Nestled just south of St. Helena in Rutherford, Fleury Estate is home to the Fleury tasting room, winemaking facilities and 11 acre estate vineyard. 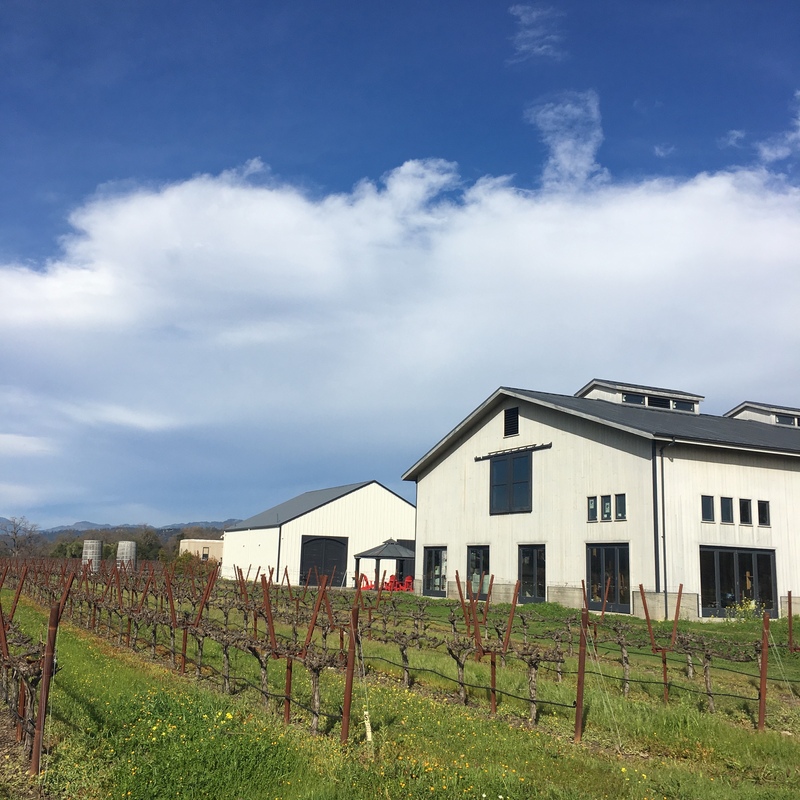 Purchased by the Fleury’s originally in 2000, the site has expanded to include winemaking facilities and elegantly rustic hospitality space that offers visitors an intimate wine tasting experience. Producing just 4,000 cases of wine per year the goal at Fleury has always been to make 100% GOOD JUICE. Private tours and tastings are offered by appointment.